We can’t get enough lace! 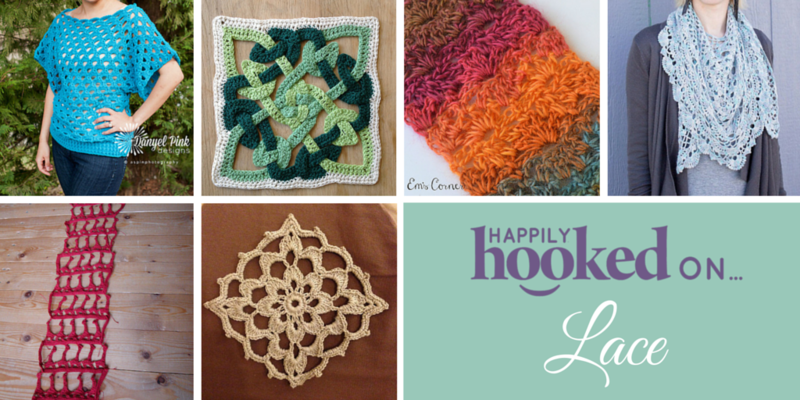 Our June version of The Pattern Pack was all about light and lacy patterns just perfect for summer crocheting! 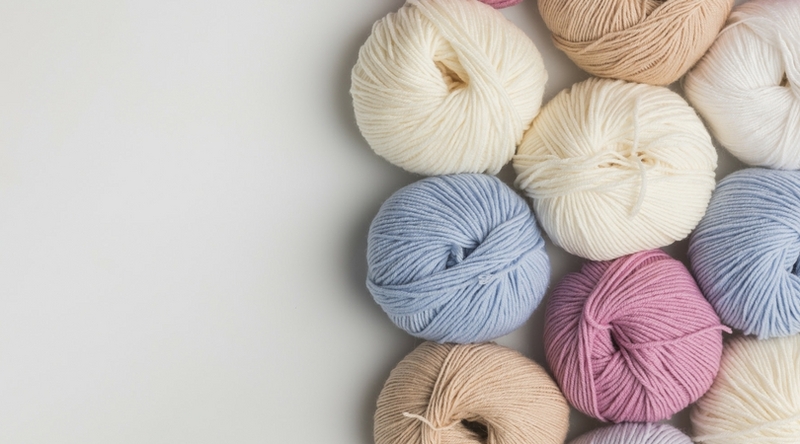 We’ve rounded up six more openwork patterns to share with you. This little pullover is just gorgeous, and is perfect for the summer months. Our very own Danyel Pink designed this with a fitted hip-band and over-sized sleeves. Wouldn’t this be perfect for a night out on the town? Get this pattern here. My roots are in Scotland and I LOVE their artwork. 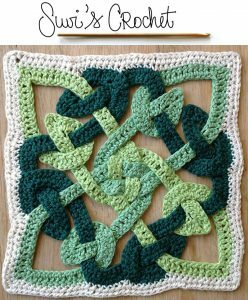 Suvi captured the lovely curves and lines of the celtic knot in her motif. 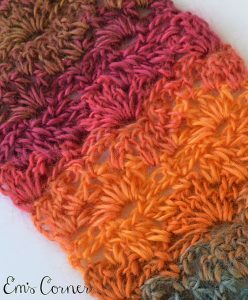 This would make a gorgeous blanket or table runner, and as you can work in pieces, this is a perfect summer project! Get this free pattern here. Taking advantage of the amazing color found in Red Heart’s Boutique Unforgettable yarn, our assistant editor, Emily created the perfect summer evening accessory in her Sunrise Scarf. 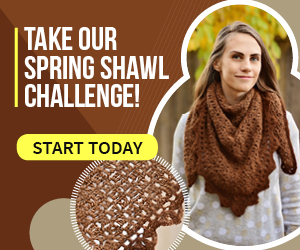 The openwork shell designs on the scarf look just like the sun’s rays, and will brighten any outfit! Get this pattern here. Who can resist the goofy majesty of a giraffe? 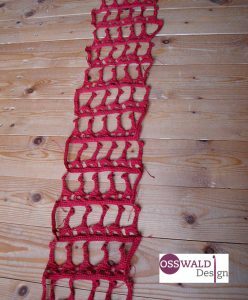 And with this clever pattern by Osswald Designs, you can have hundreds of them! Inspired by Sheila Nelson’s Giraffe Doily, this whimsical scarf is just waiting to go neck and neck with you! Get this free pattern here. 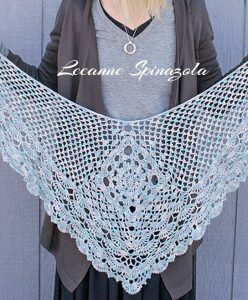 Part of a Jimmy Beans Wool MCAL, Happily at the Abbey is a gorgeous shawl for intermediate crocheters. A central diamond motif surrounds a flower, then wings out to gorgeous fans and delicate openwork. That border is to die for! Get this pattern here. 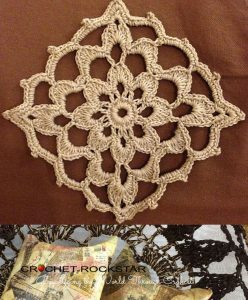 Another project you can create in smaller pieces, this Lacy Granny is just stunning. With a beautiful flower in the center, this antique-looking granny square would make a gorgeous heritage blanket or shawl. Get this free pattern here. 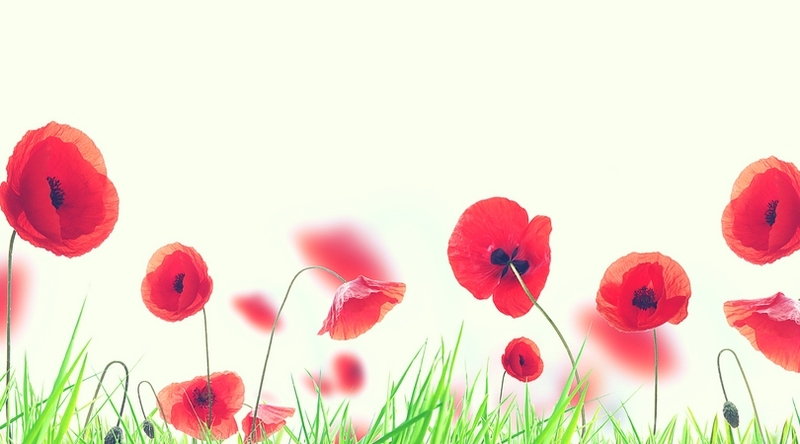 I hope you enjoyed this roundup! 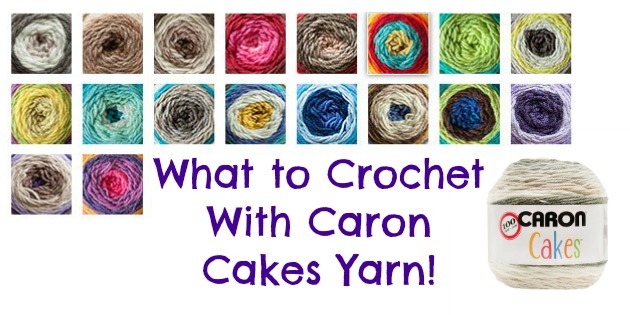 We’d love to see what lacy creations you’re making! 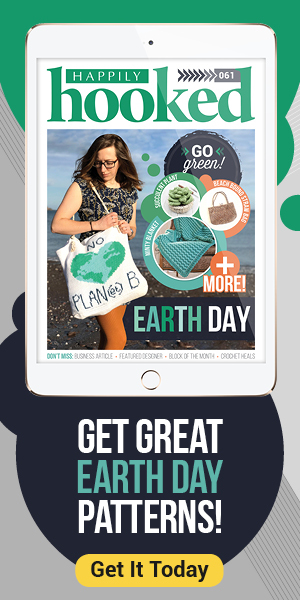 Share them with us here in the comments or on our Facebook Page!